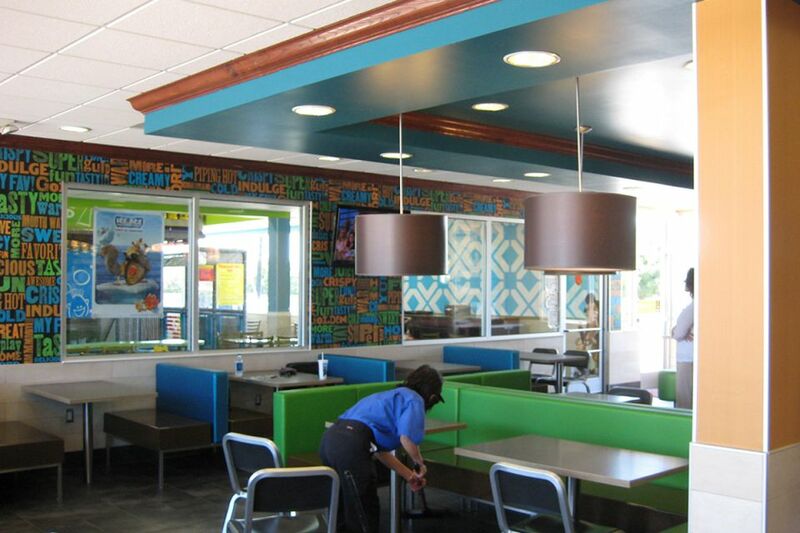 BDI was one of many small boutique firms selected by the McDonald’s corporate team to implement the REFRESH program in existing stores in 3 regions. 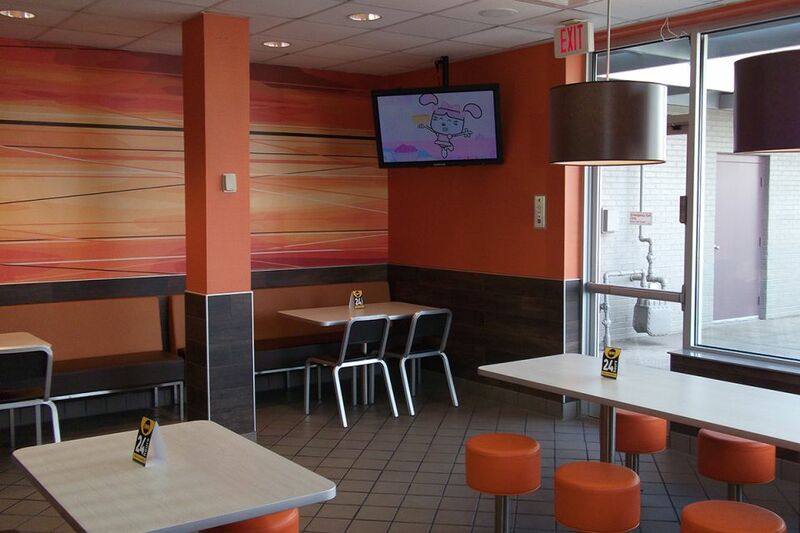 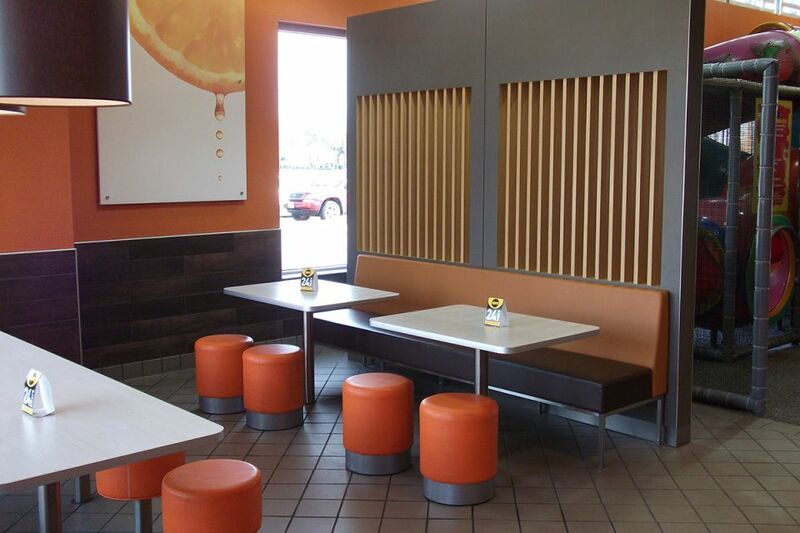 Working with McDonald’s in this fashion was a unique situation, where the design was created while meeting with the owner/operator in the store on site, then implementing that design in a relatively short time period. 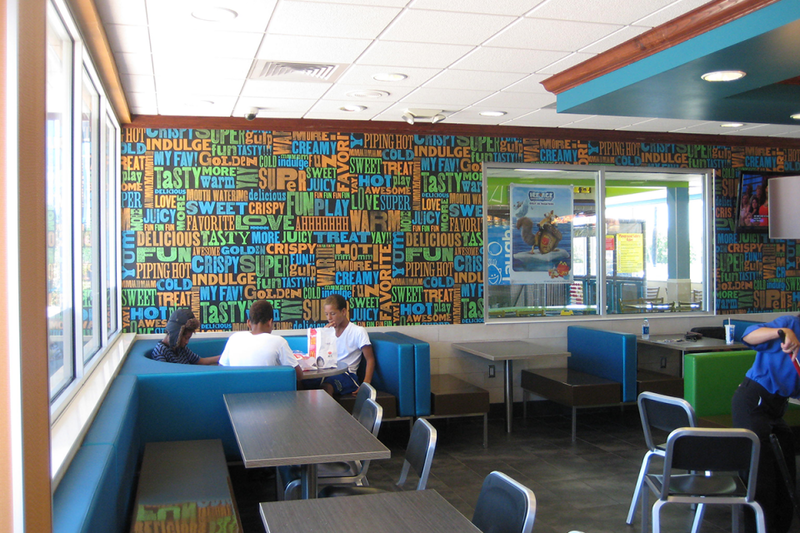 BDI completed over 100 REFRESH stores for McDonald’s corporate in a 3 year period and remains a regional designer for the Houston region.